Not all the people, like buying furniture and equipment’s from the retail stores. Some people like doing their own hard work and make things according to their own choices and preferences. And, for some others it’s a hobby who think that crafting things is an art, and it makes them happy. Along with necessary talent and experience for the work. You also need the right resources and tools to achieve the heights that you want to reach. Assuming that you get wood from a supplier, who already have flattened the faces and edges of the boards with consistency and paralleled them equally, then you’re good to go. This resource won’t be of any use to you any further. 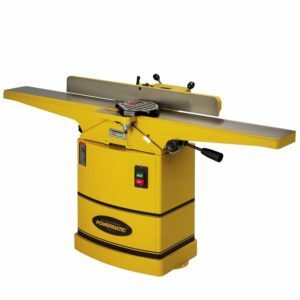 What is a Wood Jointer and its use? 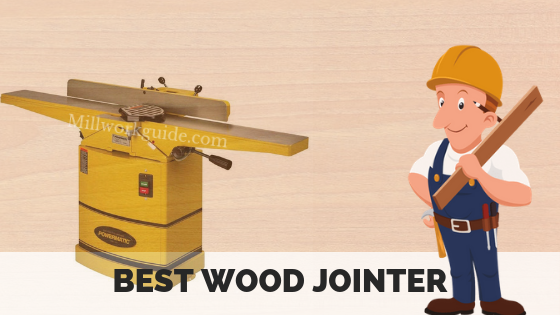 WHAT IS THE DIFFERENCE BETWEEN JOINTER, PLANER, AND JOINT-PLANER? But instead, if you buy wood from a supplier, who doesn’t flat the wood boards then you need a jointer. Because, that unflatten boards are the source to your artwork, not the artwork. You have to craft the art out of it. And, we are here to help you get the best jointer you can get in the market. People working in the Mill industry, would be already familiar with its work and purpose. But, if you’re a newbie in mill industry, or recently have found a hobby in crafting things you’re at the right place. Let’s begin with the first and foremost question. Firstly, a wood jointer is known by different names at different places such as a flat-top, buzzer, or sometimes as surface planer. As the name itself suggests that a jointer is used to produce a flat surface removing all the twists in between and while narrowing the edges before joining them edge-to-edge at last. It holds on the top for being one of the best wood jointers known for its fast and efficient work. It has a Helical cutterhead with 2-sided knife which helps reducing noise, and is adjustment free. The constructed parallelogram alongside maintains and measures proper parallelism. Its large table can can easily hold volume of huge piece of works and will give a smooth and fine finishing. If we look performance wise it is the best and maximum cutting jointer available in the market. The jointer is very easy to use, handle and adjust fences and set the angle of fences properly. Another, plus point that it comes with a 5 year warranty. Not all people own large industries, means to buy a full-scale jointer or space to keep a large jointer. 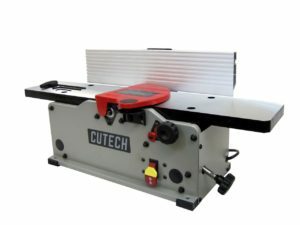 This is a 6’ inch full-scale jointer with a cutter head that has 2 straight knives, with a cutting depth of 1.8 inches that cuts 20,000 cuts per minute. Its fence has three stops at 90°, 45° in and 45° out. The size of the table is big enough, and you can easily join 5-6’ Inches long boards without any extra support system. It comes with all the tools necessary such a push block, cutterhead blade and etc. And, the 5-year warranty is a huge plus point and comes with two pushovers and dust blower. Aluminium Cutterhead Diameter: 1 7/8 in. Chip Chute Opening: 2 1/4 in. ID; 2 3/8 in. It is very cost-effective in nature. It provides a good warranty. Setting up and adjusting the jointer consumes a lot of time. Many other jointers come with similar feature in lesser price. It is a quality jointer, with a low price. If you have a tight budget, then this is the perfect option for you. 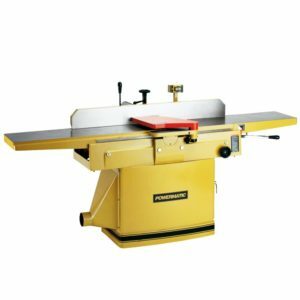 The one quality that outstands this jointer from others is that it comes with a variable speed setting, which can be adjusted according to the type of material. It has 2 very high-speed knives which give you 12,000 to 22,000 cuts per minute with a cutting depth of 1.8 inch. It is real steal at this rate and is one of the best sellers. (Order it now, before it goes out of stock). The alternative variable blades give options to choose between. Comes with sharp, but smooth cutting blades. Unreliable (Could go out of alignment). 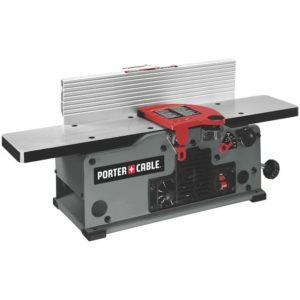 The jointer comes with a powerful 120 volts motor which helps in running the spiral aluminum cutter head, which does not work as helical cutter but, really does a great job. The fences are adjustable from 90 degrees to 135-degree tilt and flexibility. It comes with a 30-inch table, and 20-inch fences which is quiet a deal at this price. It is a very heavy-duty jointer and is favored by many in mill industry. If you want faster results, then this one of those jointers which will speed up the work. With, 1.5 cutting depth it can easily cut thick and dense boards very easily. Good features at this price. Small dust collection holder, and leaves dust debris on the table. Not a very great brand. If you have loads of lumber to be flattened quickly, but efficiently then this the best choice for you. With its 2HP, motor which speeds it up, it can very smoothly straighten the face and edges of even very thick boards consistently. It comes with a four-sided helical (also, gives you choice between four, or three side knives) cutterhead, which will noiselessly work faster and quicker. It comes with extra-large arms at 72 inches, more than the generally 30 inches jointers and, could support large pieces of lumber. The fences can be adjusted easily and gives perfect alignment. It is a very heavy jointer, and is not easily portable. 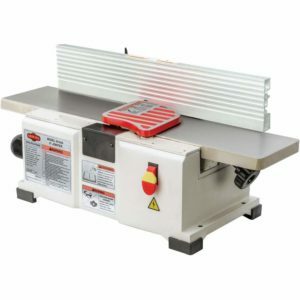 Shop Fox is a benchtop 6-inch jointer, and Shop Fox jointers are considered to be made for professional use only. It comes with 1 and half HP with 110-volt motor and has only two sharp blades (unlike four) which makes it slower then many other jointers available in market. The knives rotate at 10000RPM, producing 20000 cuts per minute, and gives a smooth finishing. The fence has stops for 45° and 90°. Adjustments take some time; the knobs are small and your fence can move around a bit. It also has a dust extraction port that does a fantastic job of keeping your workspace clean. The jointer is something to produce a flat surface for narrowing the edges before final joining them edge-to-edge. Planer, flattens the second face of the boards, and give consist thickness and parallels it. Whereas, as the name says Jointer-planer does both the jobs and saves time and money. If you need both of them you can simply, by a jointer-planer, it will not only save you money but also space. Keep in mind the cost that you’re willing to spend at it. Because, there are so many wood Jointers available in market. The variety of options might confuse what to buy and what not to. So, it’s better to decide a budget and buy within it. And, make your budget while keeping in mind the installation charges and future maintenance. 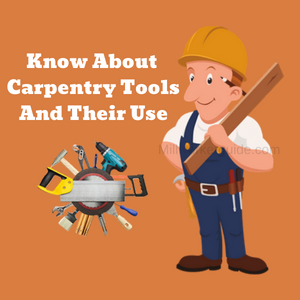 Decide what kind of Jointer do you want to buy beforehand. To save yourself time and from getting confused while buying, you should already decide whether you want a benchtop, larger floor, open or close stand according to your need and requirement. Next, you should buy a wood jointer, according to its bed width and cutting depth. For most of the people bed width of 6-8 inch is enough. But if you need a larger table, then, jointers with more bed width are easily available in market. And, also check out that how easily adjustable the table and fences are. Another, factor that you should focus on is cutting depth, how many cuts does it do per minute which will determine its fastness and efficiency. You should look out for is the dust collector holder. The jointer should have a good capacity of Dust Collector, otherwise it would lead to cutting dust flowing around your workplace, and could also lead to possible respiratory problems because of the dust, while using the jointer. If you want faster results you must check its productivity. Also, it should be flexible enough that everyone can use it. No point of buying something which complex and can’t be used many people. Consider the amount of energy the jointer is going to use, and if you don’t have access to electricity at your work place, then don’t by a jointer that runs through electricity. The blades will play an important part in determining the efficiency of the jointer. See the blades are made up of good metal (will won’t get rusty, or unsharp after few days of use), because if the blades are of good quality, they will produce more results. 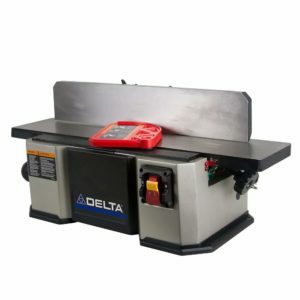 Make sure that you buy a quality jointer from a good company because it’s going to be a big investment. And, check that it provides a decent warranty on it, which will help you if something goes wrong with the jointer. Keep in mind to wear glasses on your eyes to save them from any kind of dust which could harm them. The blades of the jointer should be sharp enough to work without making noise. Always use gloves while you’re working on a jointer to keep them safe, and getting cuts from the blade. Always, remember always to read the user’s guide before using the jointer. Even, if you’re a professional and have been using jointer for many years you should always read the manual.